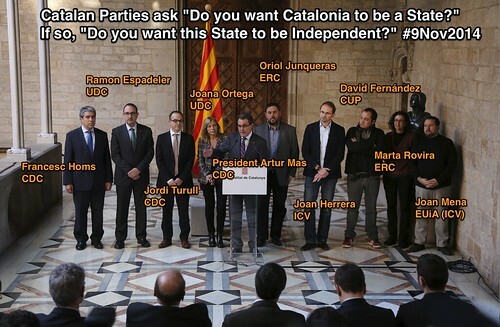 "They cannot veto secession, they can only say that Catalonia, by seceding from Spain, will leave the European Union. They can say that, but it's a completely open question." 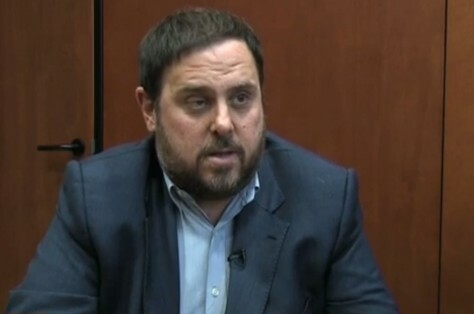 "No, the referendum is legal, and if there's a strong majority in the referendum, I think that the rest of Spain cannot really say that Catalonia cannot leave." 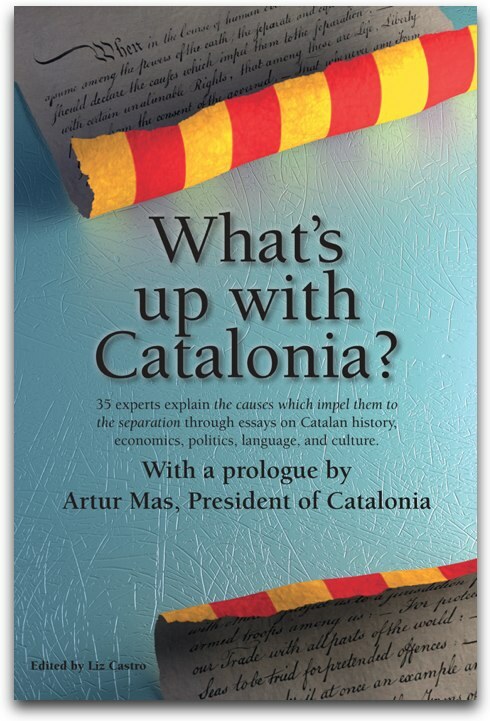 You can listen to the full, original audio (dubbed into Catalan) on SoundCloud.